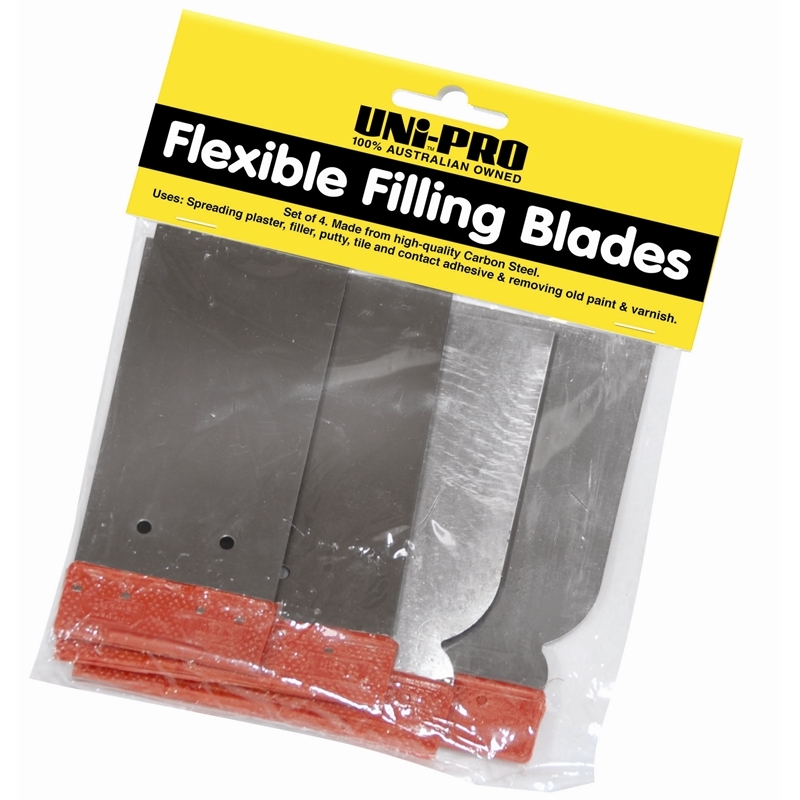 The Uni Pro Flexible Filling Blades are constructed from carbon steel with a bonded plastic handle. These blades are ideal for spreading plaster, filler, putty, tile and contact adhesive. 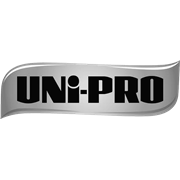 Also suitable for removing old paint and varnish.